President Obama is back from Argentina, where he danced the tango, and announced that there was no difference between capitalism and communism, and his earlier visit to Cuba, where he plunged into the prickly issues of civil liberties and free elections — and announced pompously that “I have come here to bury the last remnant of the Cold War in the Americas”on his last day in Havana, and said “It is time for us to look forward to the future together.” He met with a group of Cuban dissidents, but they were clearly the not very dissidenty kind, since the secret police had put the serious dissidents back in prison. He received some sharp criticism for a lack of concern for the attacks in Brussels, but said he preferred the reaction of Boston’s quick return to everyday business after the Marathon killings. He did make it back in time for a round of golf on Saturday though. Nothing has changed in Havana. Cuba remains a prison state where the people live on a $20 a month allowance to buy their food, medical care and whatever else they need. The old cars and crumbling buildings may look “quaint” to American eyes, but that’s all they have. Cuba has passed their form of socialism on to Venezuela, in exchange for Venezuelan oil, and it’s all going swimmingly in Venezuela. 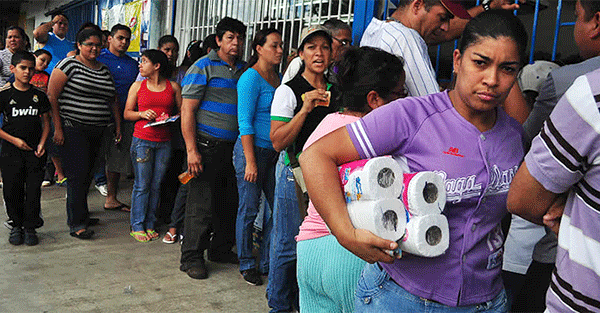 They stand in line for hours to buy toilet paper. Inflation is well over 700%. Basic goods are unavailable. Bernie Sanders gets irate when anyone compares his brand of socialism with current events in Venezuela, Bernie insists that he is speaking of Democratic Socialism, like Denmark, where Danes say life is really difficult since you can’t buy much, things are too expensive, and there’s nowhere to go because no one has a car. The Honda Accord, so popular here at roughly $22,000. costs $44,000 in Denmark. Socialism does not work. It doesn’t work anywhere, nor at any time. Venezuela is on the verge of becoming a failed state. President Nicholas Maduro has called out the army to distribute lower wattage lightbulbs. The oil rich nation is not rich anymore now that the price of oil has dropped so far. The break even price for Venezuelan oil is estimated to be $151 a barrel, and the current price for Brent crude is around $34. And the country is suffering from a drought, and little water in their hydroelectric dams. Everything imported is scarce, including basic medicines. When the government asks you not to go to work for five days, to conserve power—you know your country is in trouble. Maduro replaced Hugo Chavez after he died in 2013. Maduro was Chavez’s chosen successor, though he had no qualifications for the presidency. Typically of the successes of socialism, Hugo Chavez’s second eldest daughter, Maria Gabriella Chavez, is the wealthiest woman in Venezuela who has reportedly stashed away a cool $4,2 billion. Odd that a dictator’s daughter should amass so much wealth? That’s what socialism is all about. The leaders aren’t obligated to suffer along with the people. Last week, President Obama had a fundraiser in the San Francisco Bay area, in the Atherton home of a major Democrat donor, where he told the presumably wealthy donors ( tickets for the event cost $33,400) that Income Inequality is “the defining challenge of our time.” But then Climate change has also been the defining challenge. Hillary and Bernie like to compare a few of the very highest paid CEOs, who head the largest multinational corporations with thousands of employees rather than the average CEO. There are something in the realm of 100 million hourly workers in the country, and most of them don’t work for a huge international corporation. How about comparing the average American worker to the average CEO? In 2014, there were 21,550 Chief Executives working full-time managing a company or enterprise. Those CEOs earned, according to the Bureau of Labor Statistics, an average annual salary of $216,100. That’s about the same annual salary of $201,030 for the average orthodontist. The average annual pay for the 100 million hourly workers who are employed at private companies, small, medium and large, is $48,920, (based on an average hourly pay of $24.46). There are very highly paid hourly workers as well — the workers who operate those cranes that lift the containers off the container ships make over $100,000. but then you’d have to pay me a lot to climb all those ladders— scary. Your average CEO doesn’t make anywhere near Apple Computer’s Tim Cook’s $10 million salary either. But then the market value of Apple’s stock is greater than the entire stock market of Brazil ($490 billion). A three-star general makes $164,221 per year, and a four-star general gets $179,700. The Secretary of State gets $203,700. A Senator gets $177.000, but there are allowances for mail, staff, travel and other amenities. Alabama’s head football coach Nick Saban is the highest paid football coach for 2015 at $7,087,481. And top fashion models rake in well over a million. Hillary Clinton’s minimum speaking fee is reportedly $225,000 for a one-hour talk. Hourly pay. The average CEO makes less than Hillary’s speaking fee — with that grating voice. For the most part, the disparity in wealth is a factor of demographics. Young people just starting out don’t make much. Older folks with a lifetime of building skills and contacts and savings have more. Education matters, skill matters, talent, looks, and smart money sense matter as well. The occupation you choose matters, but then there are people who started out flipping hamburgers at McDonalds and have ended up owning numerous McDonalds franchises. Democrats envision the perfect world of the future in which everybody is equal at last. They don’t like competition. Trophies for everyone! They want to be in charge, because the next regulation will fix things, won’t it? Or maybe not. What matters is how you are doing with the choices you have made. Are you happy or envious? If you are envious, you might think about what, if anything, that is doing for you? Dennis McD0nough, President Obama’s Chief of Staff, confirmed the intent of the Administration to pursue “audacious” executive actions. He stated that the Obama administration’s desire was that its actions “not be subject to undoing through [Congress] or otherwise.” Many presidents have used “executive orders” to move an issue forward when Congress was stalling, but McDonough’s comment was something quite different. The end goal here is policy decisions that cannot be undone by Congress “or otherwise” which would seem to be the courts. Obama wants what he wants and he doesn’t want any ignorant interference. This is the man who regularly claims to have been a ‘Professor of Constitutional Law,’ when he apparently was only a lecturer in civil rights law at the University of Chicago, so his casual treatment of the law is not surprising. The Progressives in our country have somehow come to believe that whatever it is, is better done by government. Philanthropy should not be granted by rich men, but done by government. What to eat? The government will tell you what you should eat. Health care? The government will decide what medical care you may have and from what physicians or hospitals, and what they will pay for. You taxes will support useless wind turbines and solar arrays, and put the nation’s corn crop in your gas tank. You cannot buy raw milk from a dairy, and you must buy organic food. You are required to use less water when you take a shower, and the government will tell you what kind of light bulbs to use in your house. I could go on and on, but you will find the exercise more informative if you do it yourself. Over the centuries since the founding, the shallow inclinations of politicians have been limited by respect for the restraint on their authority as a part of the guarantee of American freedom, so essential to who we are and what we believe. Many have commented on the anger of the American people in this campaign season. That is the root of the fury—an administration that ignores the rules and customs and traditions of our history—because this President, like a spoiled child, wants his own way. He does not like Congress, because they disagree. He does not want to deal with them, and he ‘s not going to argue or try to convince them. He has a pen and a phone, and just try to stop him. And believe it or not, Hillary wants to appoint him to the Supreme Court, when his term is finally over. Donald Trump said he would use a lot of executive actions as well, but he’d do good ones. And who decides that? 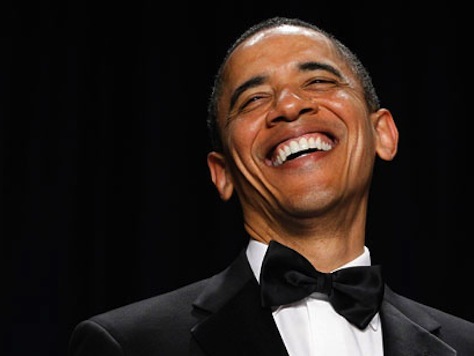 The U.S. Congress has, for the first time sent legislation to the president that repeals large portions of ObamaCare. The House of Representatives has passed bills repealing ObamaCare in every Congress since the bill was first enacted, but was unable to get them past the Harry-Reid-controlled Senate. 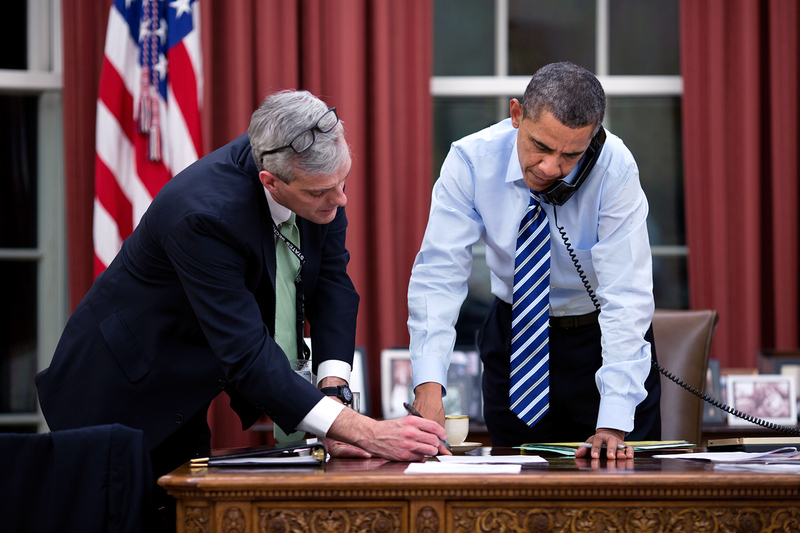 The Senate continually blocked the bills from reaching President Obama’s desk. 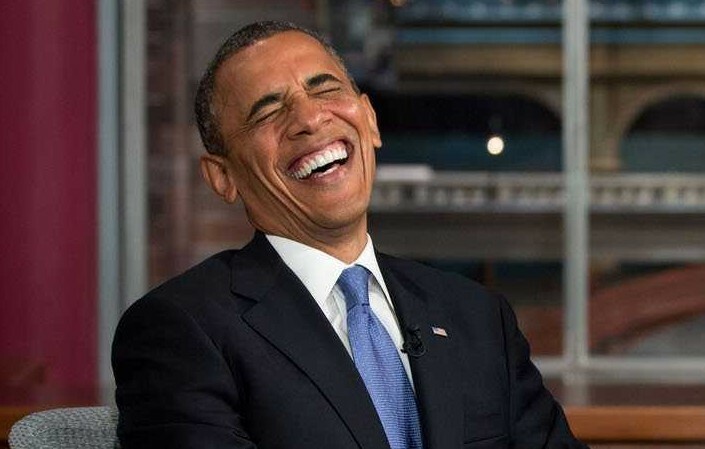 That he will veto the bill is certain, but the ObamaCare repeal Vote counts. The House voted 241 to 181 to pass the “Restoring Americans’ Healthcare Freedom Reconciliation Act” which followed a Senate vote for passage of 53 to 47. ADDENDUM: Many will ask why, when Obama is sure to veto the bill, it’s such a big deal. Most of us don’t really grasp the slow and difficult pace of getting a bill passed in both Houses of Congress. Each member has his or her own constituents to please, and important businesses and organizations within their state or district. And each of them is a cantankerous fallible human being as well. This puts Congress on record as opponents of ObamaCare, which is failing, as we said it would. And it puts the President on record with his veto. It is worth noting that Britain’s National Health Service (NHS) is facing a major financial crisis. The NHS trusts have run up a deficit of almost £1 billion in just the first three months of the fiscal year. Over 9,000 people die each year needlessly because of NHS. Britain is far from being a model for ObamaCare or the single payer plan beloved by the Democrats. In Canada wait times have increased even more, and they were already bad. The New York Times felt so strongly about “weapons of war” that they put their editorial right on the front page. “End the Gun Epidemic in America It is a moral outrage and national disgrace that civilians can legally purchase weapons designed to kill people with brutal speed and efficiency.” They should be embarrassed. They hauled out all their best adjectives and strong words — Moral outrage, national disgrace, “America’s elected leaders offer prayers for gun victims and then callously and without fear of consequence, reject the most basic restrictions on weapons of mass killing.” Barbara Boxer offered her testimony on the efficacy of California’s strong gun laws. If the terrorist couple in San Bernardino had managed to get away, they had already produced an armory of 12 pipe bombs. They were made from Christmas tree lights, toy cars and other ingredients that anyone can buy anywhere. quite effective at killing and maiming. France has very strict gun laws, which essentially eliminate the possibility of guns in the hands of anyone but police. So does Britain, there even the police are unarmed. A young unarmed soldier was attacked and brutally killed on a public street with machetes. The Times’ fatuous comment was — “at least they ‘re trying. The United States is not.” Pompous editorial, petty conclusions. A lot of killings have been prevented by civilians who are licensed to carry. The rate of gun crime has been going down steadily since the mid 1990s. With Obama releasing big numbers of people sentenced for non-violent crimes, it may well start back up again. There is a reason why the number of crimes has gone down, most likely, more people serving time for crime. The FBI director said more than once that the investigation is in the early stages, but he deserves support for speaking frankly about the evidence and dangers. 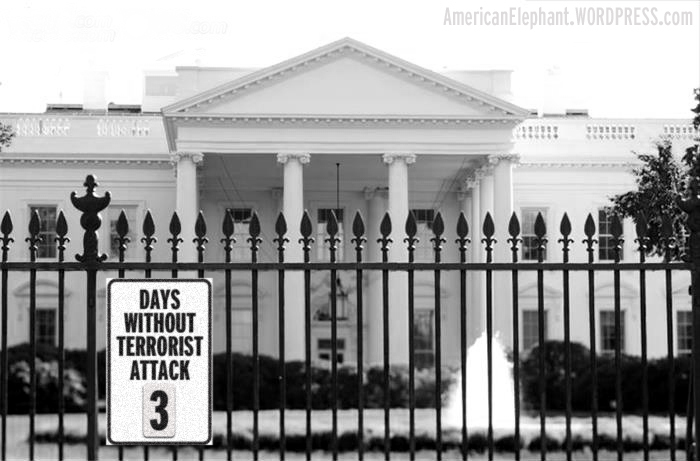 Every instinct of this Administration, starting with the President, has been to minimize the terror risk on U.S. soil—perhaps because it contradicts Mr. Obama’s political belief that all we have to fear is fear of terrorism itself. Obama claimed it is a sign of Russian weakness. Europe is alarmed — they have quite enough on their plates with refugees from the Middle East, not all of them by any means from Syria. They are demanding, expecting far more than the Europeans are willing to give, and the people of Europe are beginning to act in opposition. Russians don’t regret their foreign adventures. The last time was Afghanistan, and that didn’t happen until Ronald Reagan armed the Afghan mujahideen with stinger missiles. 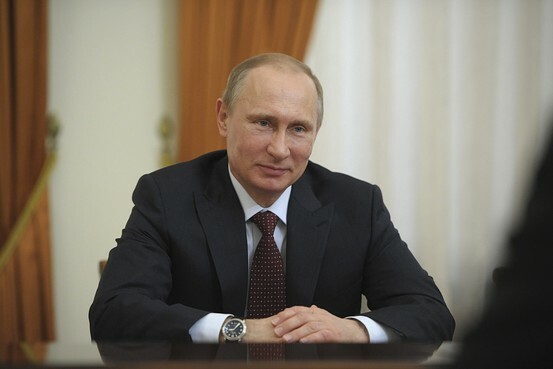 Putin is not responding to world disorder nor does he have any concern for the Syrian people or for Syria as a state. He’s not trying to hold the Middle East together. Vladimir Putin is reacting to circumstances in the Middle East and sees an opening created by American disinclination to fully engage. He’s playing power politics. There will continue to be refugees until people are safe. Significant support for the Kurds, Sunni tribes and and Iraqi special forces is not, as Mr. Obama claimed, “mumbo jumbo.” It might save our current lack of strategy. We must do what we can to prevent an incident with Russian military activities — but we should never have gotten to a place where Russia is warning us to stay our of their way. The Russians intend to secure their interests in the Middle East. Once again the administration is being taken by surprise. Moscow has established a new airbase in Syria to go with its existing naval base. and they are determined to keep Bashar Assad’s regime in power. The U.S. no longer has any influence in Baghdad, and ever since the U.S. forces pulled out in 2011, Iran has become the dominant player in Iraq. When Russia sent in flights to create a new Russian military base in Syria, our protests were ignored. President Obama’s failure to act on his red line in Syria has consequences. When he could not even act against Assad’s use of chemical weapons on his own people or Iran’s development of a nuclear program, it ‘s pretty clear that he’s not going to do anything. To establish a sustained, open-ended Russian military presence in the Middle East for the first time since President Sadat sent Soviet personnel home in 1972, thus recovering a key Soviet geopolitical asset as postulated by the Putin Doctrine. To establish the Russia-Iran-Syria (and possibly Iraq) de facto alliance as the dominant military and thus political actor in the Middle East. To boost patriotic mobilization in Russia, which increasingly is the Putin regime’s sole claim to legitimacy. With the economy tanking fast, the ruble down 57% from this time last year, inflation at around 15%, and the seemingly stalemated war on Ukraine no longer generating enough heat to keep the patriotic fervor a-boil, Putin needs another “short, victorious war” (as the Minister of Internal Affairs Vyacheslav Plehve hailed the ultimately disastrous Russo-Japanese war of 1904-05). The question becomes how far will Putin go? Both Aron and Ralph Peters suggest that we should be prepared for an “accidental” shoot down of a U.S. or British or French plane? 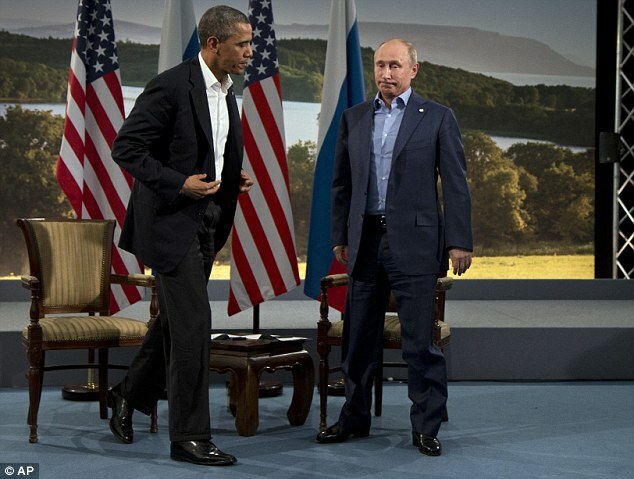 That Putin delights in humiliating the United States is not a surprise. That the Obama administration seems regularly to be surprised is more worrying.